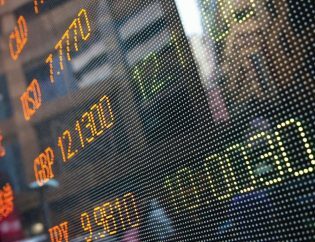 PowerLED were enlisted to source a suitable power solution by an established company operating from several locations across the UK, with a dedicated distribution network throughout Europe. 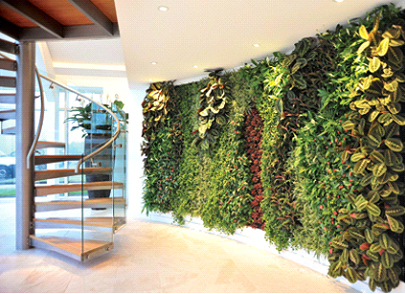 They were developing a new living wall concept, for indoor applications with inbuilt irrigation system and modular compartments to allow for flexible installation. 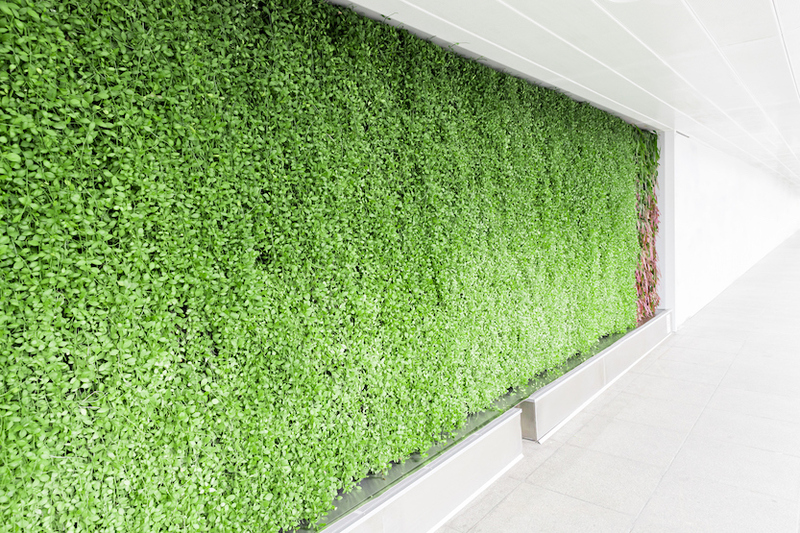 This living wall not only required a high quality affordable driver to illuminate the wall but also to power a water pump. For PowerLed to assist with the sourcing and supply your ideal PowerLED LED driver please contact us on 0118 9823745 or via email click here. The living wall required a high quality, affordable driver for illumination and to power a water pump. They were developing a new living wall concept, for indoor applications with inbuilt irrigation system and modular compartments to allow for flexible installation. This living wall not only required a high quality affordable driver to illuminate the wall but also to power a water pump. The PUC-V06C was selected due to its high reliability and high quality design and manufacture meaning that the power supply could be integrated into the living wall and self maintained. The PUC is enclosed in a fully isolated case to protect against potential ingress of dust and water splashing from the living wall. The unit is cooled via free air convection, has a wide -20°C to +60°C operating temperature range and offers protections including short circuit, overload and over voltage making it an ideal maintenance free power solution.